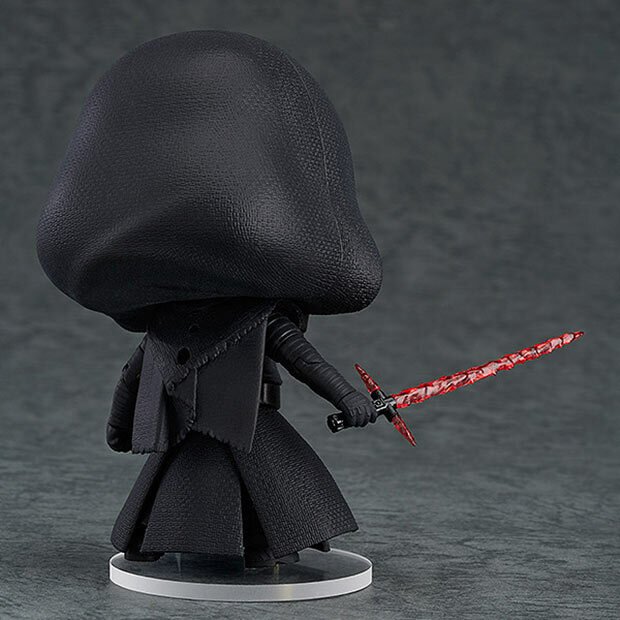 Good Smile Company is going after my wallet once again with this amazingly detailed rendition of the instant classic villain Kylo Ren. 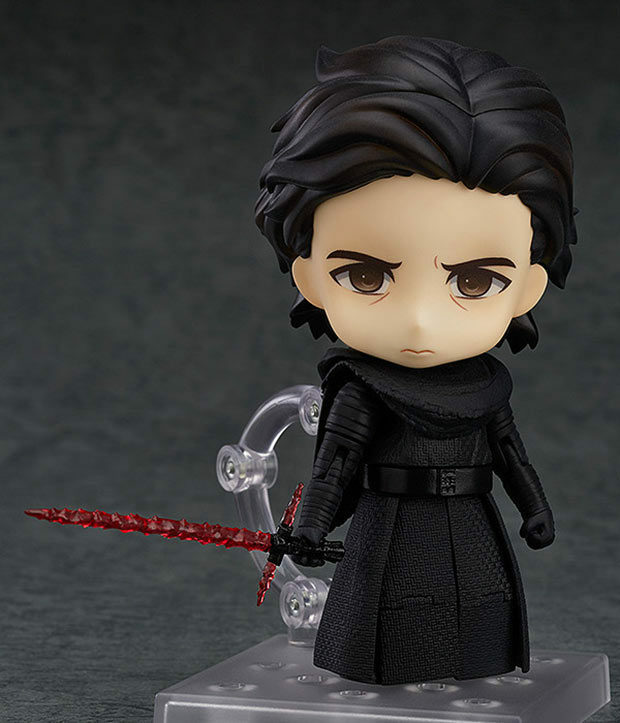 He still looks scary (and sad with his helmet off) even in Nendoroid’s cute form factor. 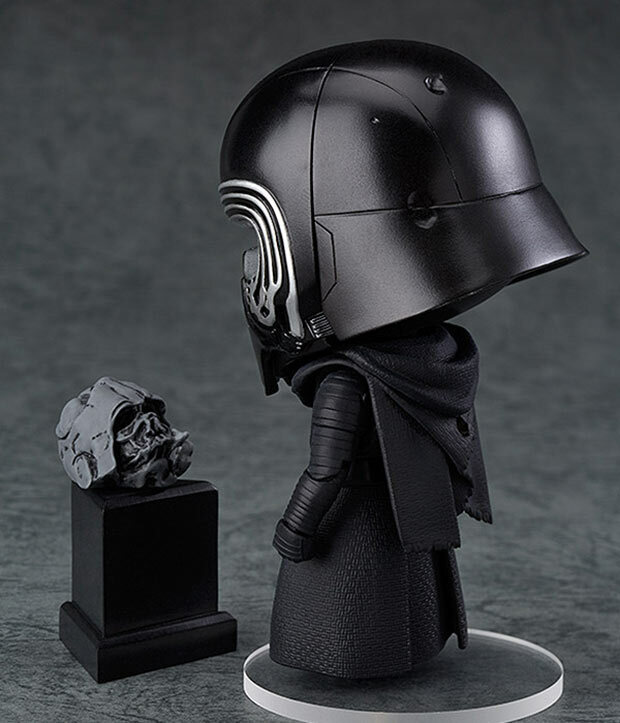 From what we can see, the figure comes with a helmeted head and a bare head, his lightsaber, the blaster projectile that he froze in mid-air and a teeny tiny version of Darth Vader’s melted helmet. 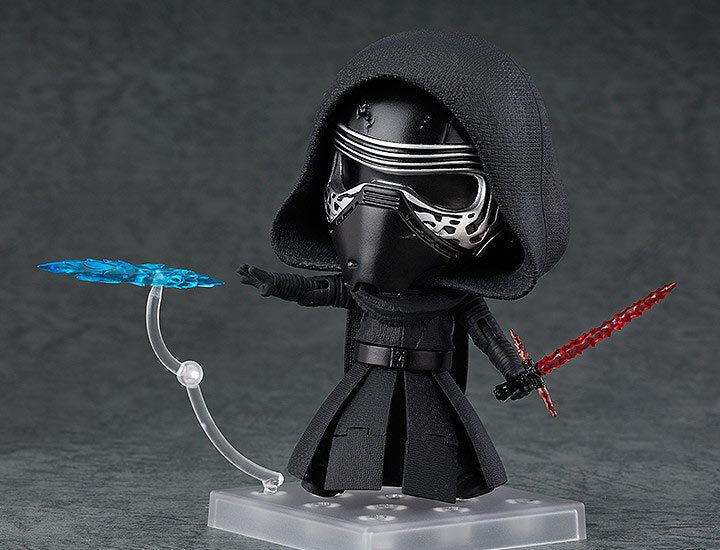 That last one alone sold me on this figure, and I’m not even a big Star Wars fan. Good Smile says, “[a] huge selection of optional parts are included” but didn’t name or show them all, which kinda makes you wonder if the mystery items are related to Episode VIII. Or maybe the rest are just extra hands. 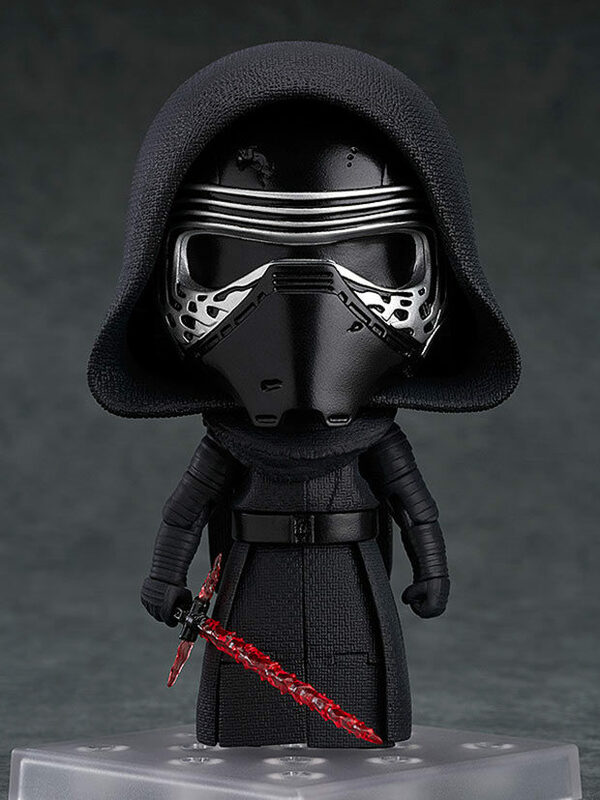 You can pre-order the action figure from Amiami for around $39 (USD).